A technique becoming more and more popular with cosmetics companies recently is Hot Foiling. 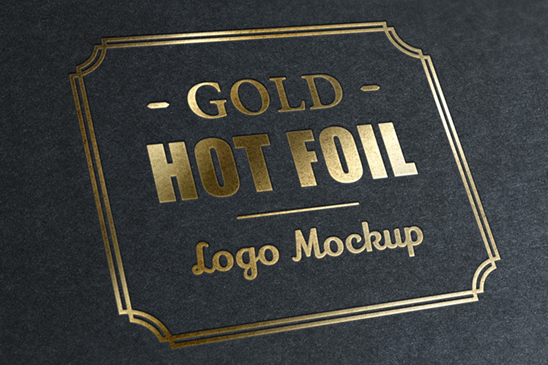 The hot foil printing process involves the use of a pre-flex impression die and a metal mould created with a positive image of the logo to be monogrammed. This mould is used with a stamping machine, brought to a high temperature and hand stamped though a thin layer of coloured foil, like a slot machine, onto the chosen product. This hot foil printing technique offers a high quality, luxurious finish. Especially suited to high-end cosmetics but can be applied to almost any material. Here at Technical Print we create bespoke pre-flex impression dies for our customers following a consultation. We will offer a full consultation on the die cutting process, including the best material to create the die from, depending on the order requirements and product to be foiled. There are many different material options, each offering unique characteristics. We take into consideration the material of the product, be it high profile plastic, moulded acrylic or paper napkins and will always offer the best solution, not the most expensive. We pride ourselves on excellent customer service, in every aspect, to offer all our customers the best possible order experience and product.